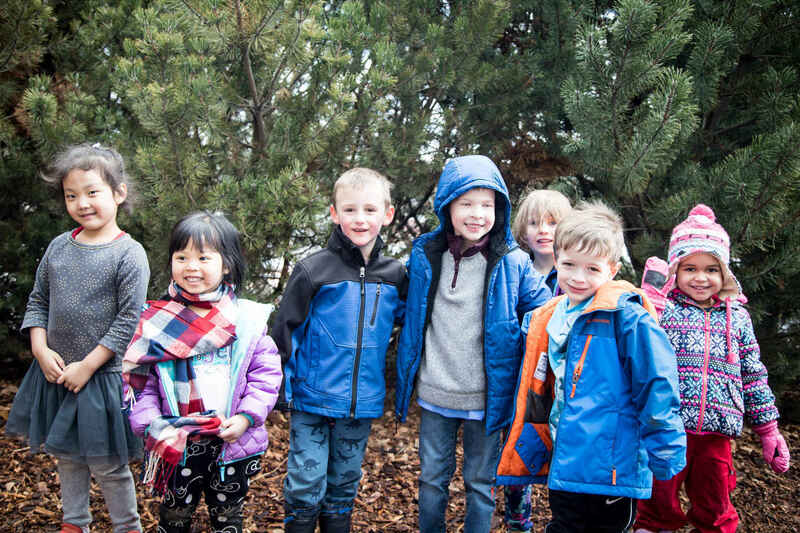 Grow Montessori education opportunities in our area, because Montessori education transforms lives! Make the benefits of a strong foundation through Montessori education accessible to more children as they begin their educational journey. And help more teachers guide children on this journey! Our donors support children, families and teachers! Your donation dollars help further the education of our amazing teachers! Teachers like Ms. Sudha, Ms. Rachael, Ms. Tessa, Ms. Joleen, Ms. Poly have all been helped to become certified Montessori teachers. Ms. Sudha and Ms. Rachael, with their elementary teacher training, spearheaded us opening a growing elementary program. Ms. Poly taking her birth to three training allows us to support a much needed and in-demand toddler program. Over the last ten years, ten teachers at our school received Montessori teacher training leading to Montessori teaching certificates, and helping the school remain a center of excellence with well-qualified and prepared teachers. Way to go, teachers, and way to go, donors! Similarly, every year donors like you help families with a financial need attend our school with reduced tuition. These families really appreciate the boost the scholarships give to their ability to send their children to the Montessori School of Pullman. Thanks, donors, for caring.